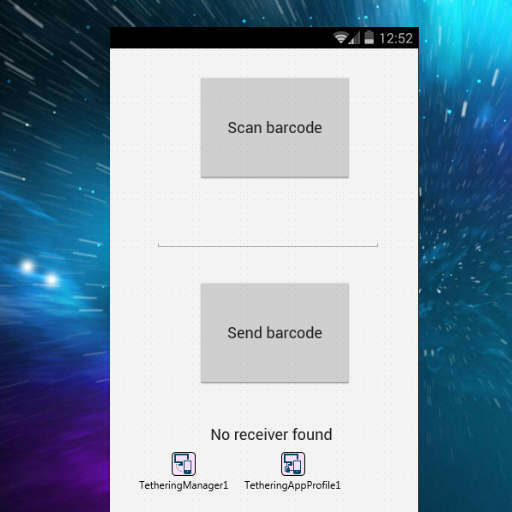 Head over and check out the full blog post about app tethering and bar code scanning with Delphi XE6. David Intersimone also has a blog post up about it. Lastly here is a mirror of the source code for these projects. Any clue as to why this does not work for XE7? Regard and greeting from Embarcadero Delphi 7..XE8 Programmer! Who know where these dcu are? Use a Find In Files.. search (TextPad has a search like this) to search through the RTL directory and find what you are looking for. Where is this library? Where I should find it? Try creating a new project and adding the forms/units from the old project to your new one.